PAMPANGA is pinpointed by many for possessing a vast list of indulging cuisine, skillful chefs, and numerous good-reviewed restaurants. 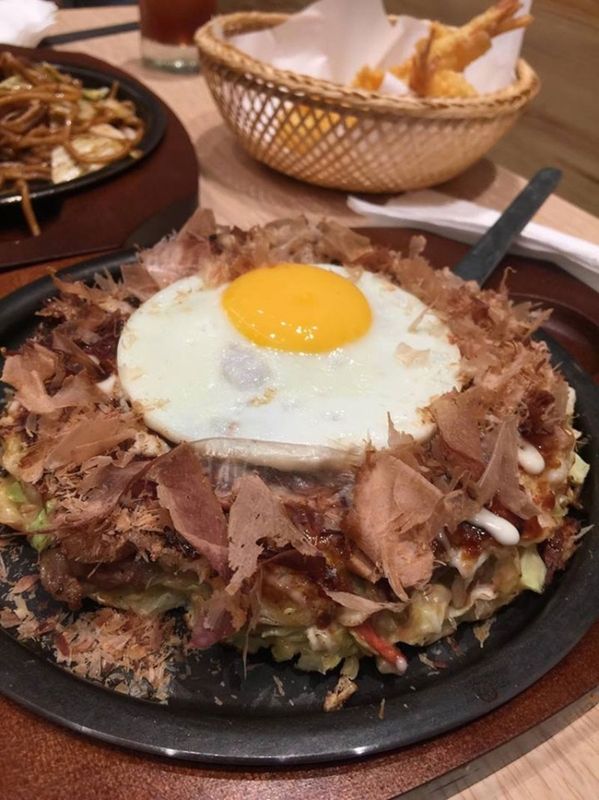 A fresh from Manila and Japan’s okonomiyaki premier specialty restaurant chain, Botejyu joined the party by officially launching their first-ever branch outside Manila and eighth store at the ground level of SM City Pampanga, dubbed as the longest mall in the Philippines. 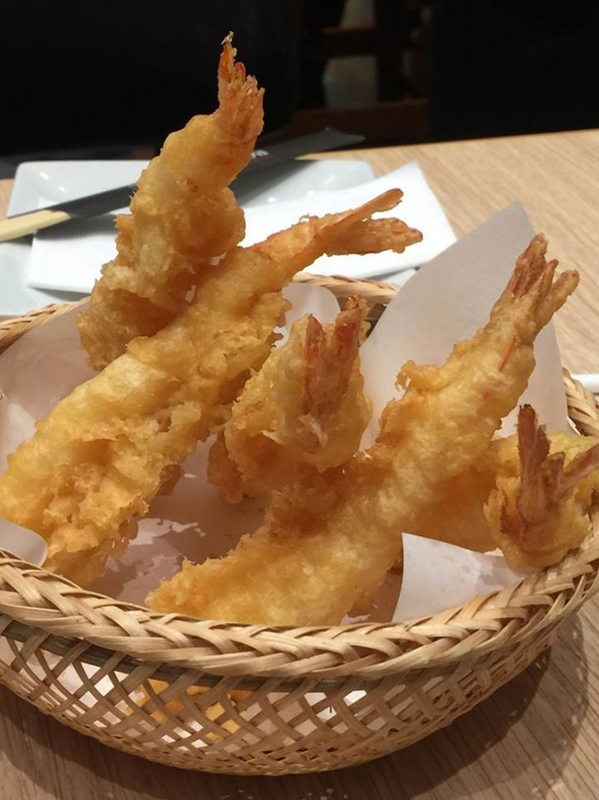 The momentous event held Thursday, September 20, was witnessed by locals and food connoisseurs who were the first to sample the dining outlet’s gourmet Osaka specialties that include their heavenly signature dishes like Osaka Premium Moonlight Okonomiyaki (P360), Pork Yakisoba (P295), the customer-favorites Shrimp Tempura Platter (P340), pot stickers Teppan Grilled Pork Gyoza (P200), diced octopus ball-shaped All-Star Takoyaki (P245), and Amiyaki Grilled Pork Kalbi (Regular, P295; Sharing, P550). There are also a bunch of must-try meals that Botjeyu takes pride of including the 200 grams of Japanese Wagyu Beef Rib-Eye Steak (P1,895), garlic flavored Chicken Karaage (Regular, P225; Large, P500) chicken and vegetable rich soup Paitan Ramen with Chicken Tempura (P395), and a mochi and crispy potato combination with Hakata spicy cod roe and gouda cheese Mentaiko and Potato Mochiyaki (P270). Botejyu continues to bring the “going Japanese” style by expanding across the Philippines. The renowned restaurant is under the Viva International Food and Restaurant Incorporated and owned by entertainment tycoon and Viva big boss, Vicente del Rosario, Jr., who is very proud of his latest expansion in the province. 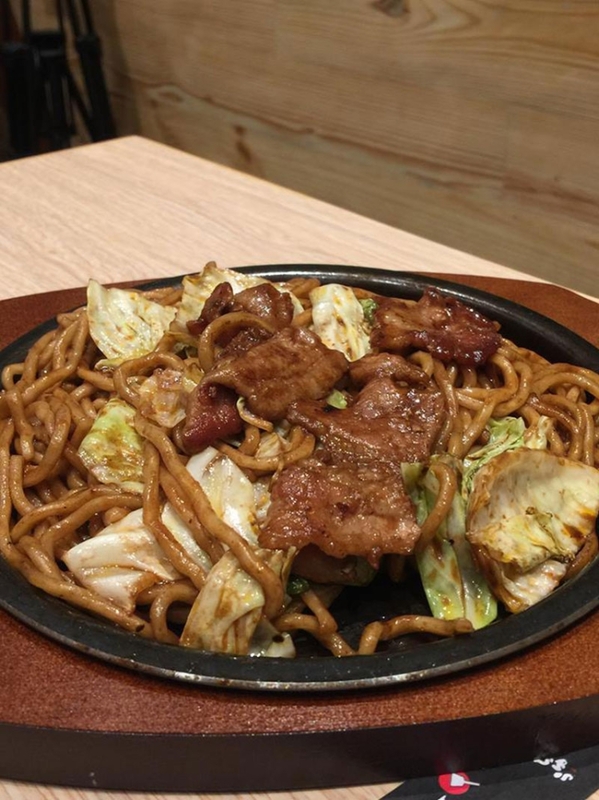 “Pampanga is the best place outside Manila to locate our outlet due to its title ‘Culinary Capital of the Philippines.’ I really hope that Kapampangans would come by and taste our highly-recommended Osaka dishes,” del Rosario said. 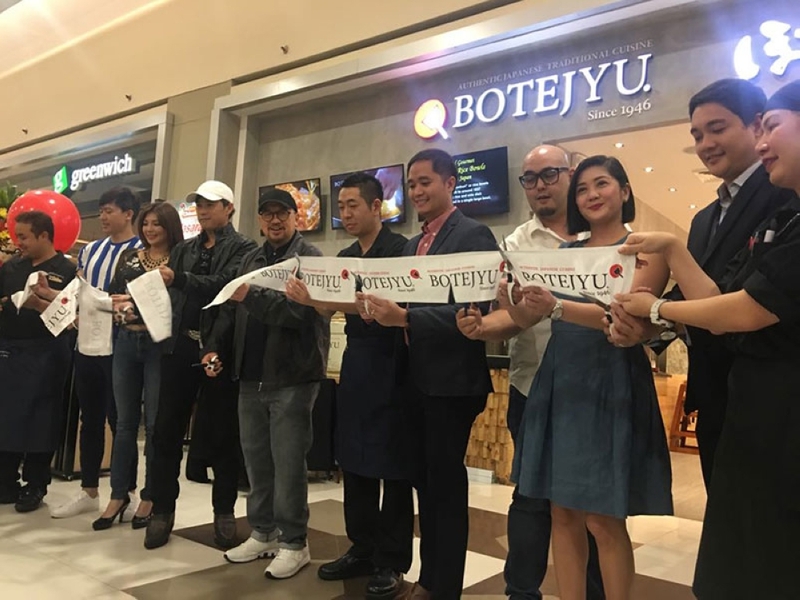 Botejyu is also at numerous dining destinations including SM Mall of Asia, North Wing Entertainment Mall, SM Megamall, Robinsons Galleria, Ayala Malls Cloverleaf, Ayala Malls Vertis North, Festival Supermall Alabang, and Ayala Malls Feliz. For more information about Botejyu Philippines, visit their website www.botejyu.com.ph or check out their social media accounts: Facebook - BotejyuPH, Twitter- BotejyuPhilippines and Instagram - @botejyuphilippines.